Cha = 茶 (chá) The Chinese Mandarin word for “tea”. Crusade = Any vigorous, aggressive movement for the defense or advancement of an idea, cause, etc. 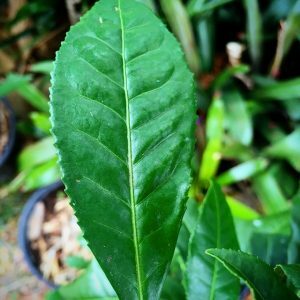 I started the @chacrusade Instagram in 2016 and found that there were some tea experiences that I felt like covering in a longer form, so in 2017 I started this blog. 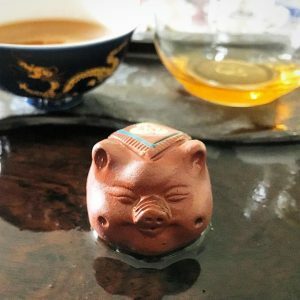 I started drinking tea in 2015 after my keen interest in Chinese language, history and culture eventually led me to it. Being so new to all this, my tastes have not yet narrowed and I am very excited to try lots of different kinds of tea, although am mostly interested in Chinese-style teas. You can get it touch via Instagram, Twitter or by emailing hello (at) chacrusade.com.